The Metropolitan Museum of Art announced today that it has delivered the gilded Coffin of Nedjemankh, for return to the Government of Egypt by the Manhattan District Attorney’s Office, after having learned the Coffin was looted from Egypt in 2011. The Museum learned of the looting in recent months and has been fully cooperative with the investigation of the District Attorney’s Office. The Museum purchased the Coffin, inscribed with the name Nedjemankh, a priest of the ram-god Heryshef, in July 2017. 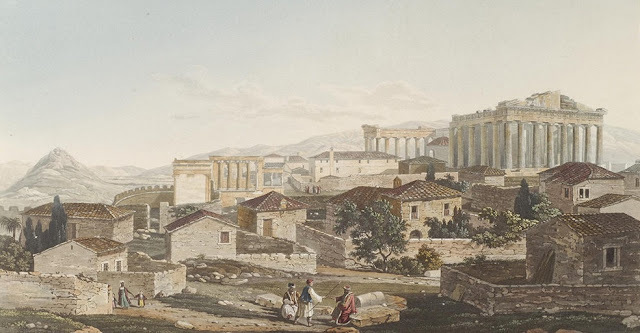 All of the Museum’s acquisitions of ancient art undergo a rigorous vetting process in recognition of the 1970 UNESCO treaty, in adherence to the Association of Art Museum Director’s Guidelines on the Acquisition of Ancient Art and Archaeological Materials, and in compliance with federal and state laws. 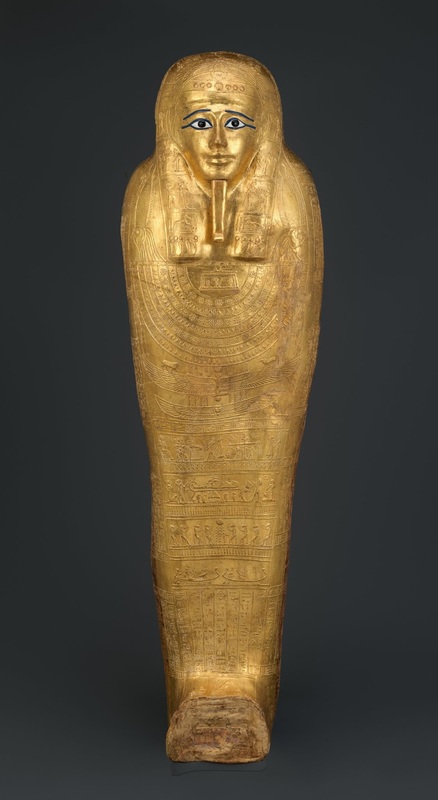 Per the investigative work of the Manhattan District Attorney, the Museum has recently learned that it received a false ownership history, fraudulent statements, and fake documentation, including a forged 1971 Egyptian export license for the coffin. The Met is cooperating fully with the District Attorney’s Office, and will consider all available remedies to recoup the purchase price of the coffin. 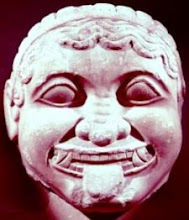 The mummiform Coffin was inscribed for Nedjemankh, a high-ranking priest of the ram-headed god Heryshef of Herakleopolis. The elaborately decorated surface includes scenes and texts in thick gesso relief that were intended to protect and guide Nedjemankh on his journey from death to eternal life as a transfigured spirit. 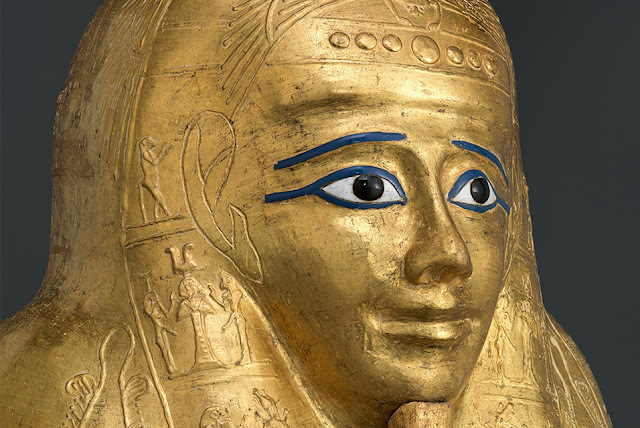 The Coffin’s exterior is sheathed in gold, which—because of its permanent nature—was associated in ancient Egypt with the gods and the divinized dead. According to ancient texts, the use of gold in the Coffin would have assisted the deceased in being reborn in the next life. The Met took the Coffin off view this week and delivered it to the District Attorney’s Office. The Coffin has been the centerpiece of the exhibition Nedjemankh and His Gilded Coffin, which opened in July 2018 and has, to date, been viewed by 448,096 visitors. It was displayed with 70 other works from The Met collection, including an imitation leopard skin once worn by a priest and a display of funerary objects depicted in a scene on the Coffin.